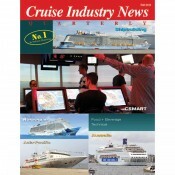 All these issues are instant-download PDFs, prior to 2012, these are high-quality scans to PDF, and have text enabled for searches. 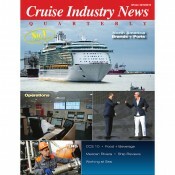 Instant PDF of the Spring 2017 Industry News Quarterly Magazine edition. 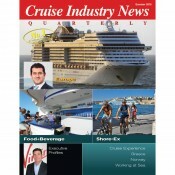 Instant PDF of the Fall 2016 Cruise Industry News Quarterly Magazine edition. 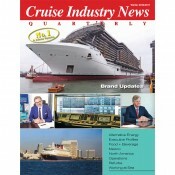 Instant PDF of the Summer 2016 Cruise Industry News Quarterly Magazine edition. 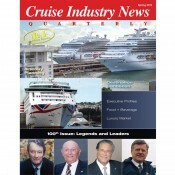 Instant PDF of the Spring 2016 Cruise Industry News Quarterly Magazine edition. 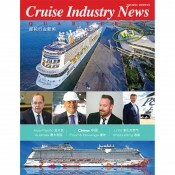 Instant PDF of the Fall 2015 Cruise Industry News Quarterly Magazine edition. 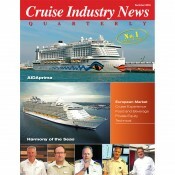 Instant PDF of the Summer 2015 Cruise Industry News Quarterly Magazine edition. 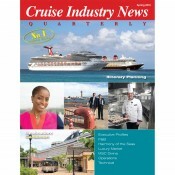 Instant PDF of the Spring 2015 Cruise Industry News Quarterly Magazine edition. 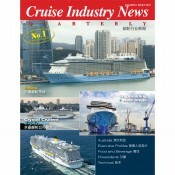 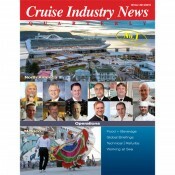 Instant PDF of the Winter 2014/2015 Cruise Industry News Quarterly Magazine edition. 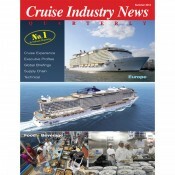 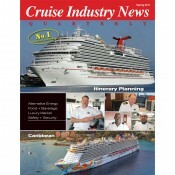 Instant PDF of the Summer 2014 Cruise Industry News Quarterly Magazine edition.